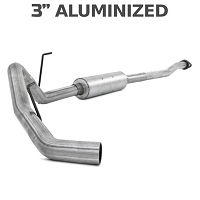 An aftermarket EcoBoost exhaust system is the perfect way to get more power down to your truck's wheels while giving it a deep, mean tone. 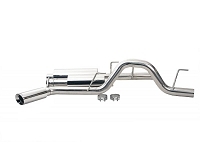 Cat-Back systems give your truck a new sound, while a set of downpipes will add huge power gains with the right custom tuning. 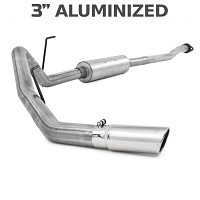 After you're through with our F150 EcoBoost cat-back kits, go take a look at our Cold Air Intakes or Tuners and monitors. 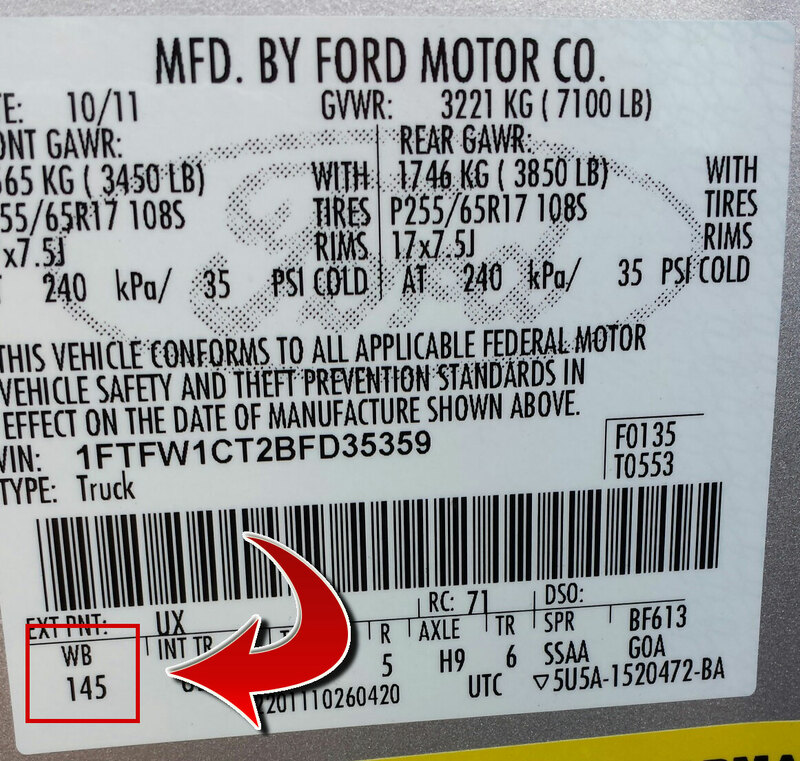 Hunting around all over the internet for exhaust clips of the F150 EcoBoost trucks can be one of the most frustrating experiences in history. 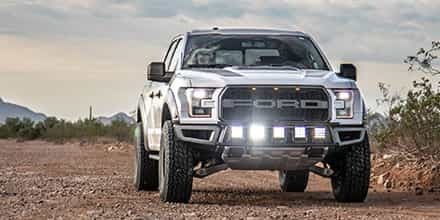 If it's not shot on a grainy and shaky cell phone, it's on a truck with some bizarre engine and exhaust setup that makes a decent comparison practically impossible. 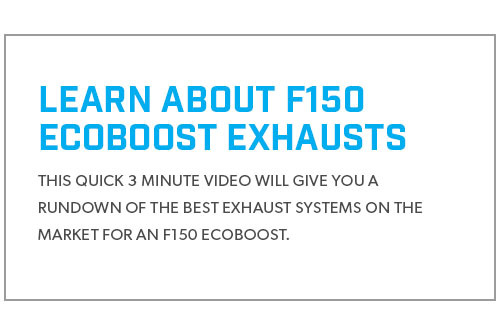 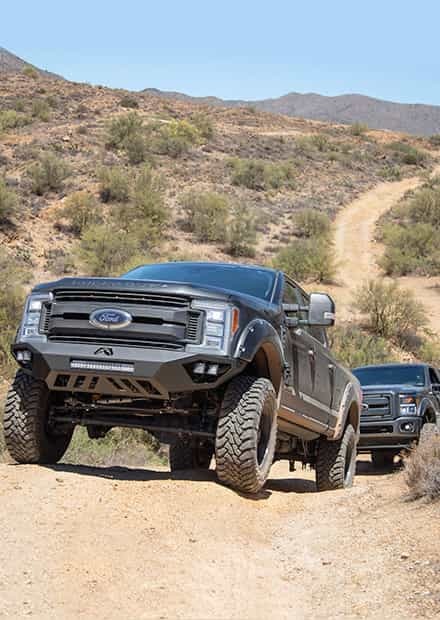 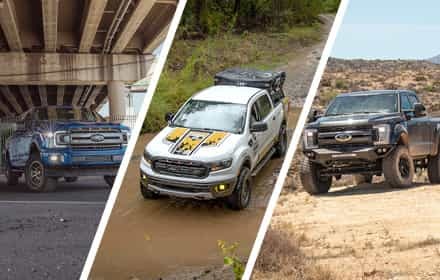 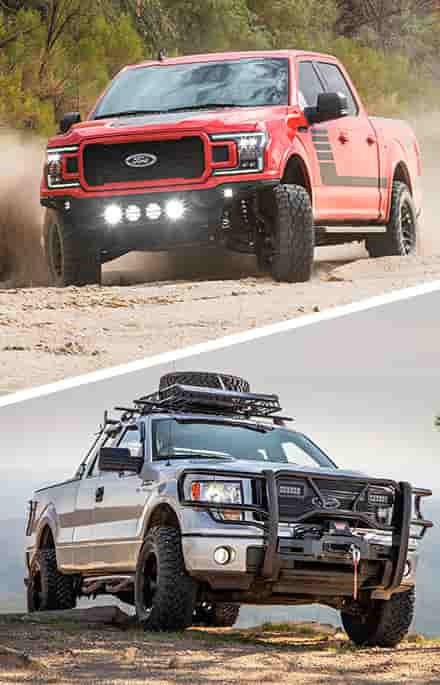 We here at Stage 3 feel your pain, so we're testing out, taking video, and getting you install guides on many of our F150 EcoBoost cat-back exhaust kits all on our 2011 F150 EcoBoost Project Truck so that you get a clean, decent, apples-to-apples comparison. 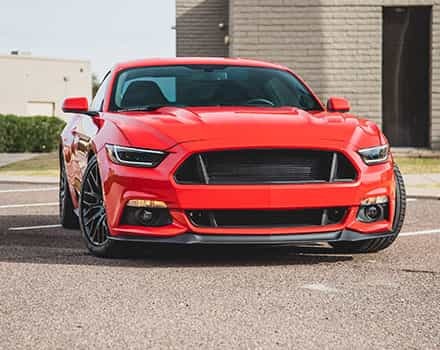 We shoot all or video and audio on the same camera and microphone setup on the same road so that conditions are practically identical for each of our videos. 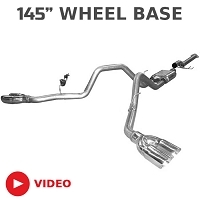 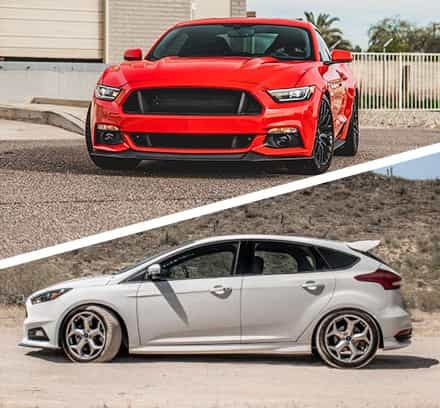 All you need to do is check out and subscribe to our official Stage 3 Motorsports YouTube Page where you'll find both exhaust testing and install videos uploaded on the regular. 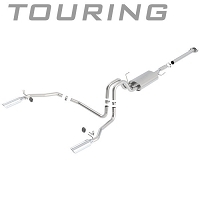 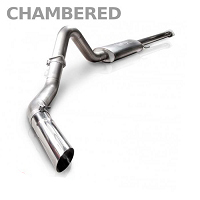 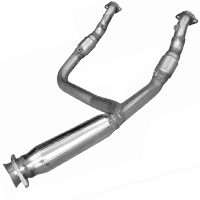 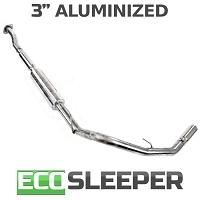 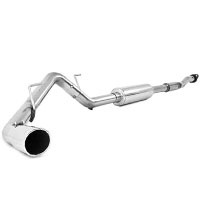 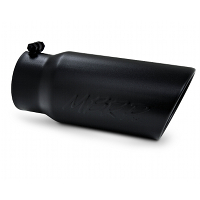 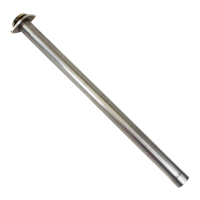 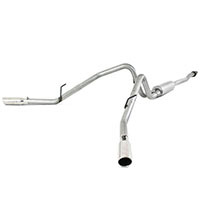 If you're looking for downpipes, both our catted and off-road EcoBoost downpipes are now located in our 2011 to 2013 F150 EcoBoost Downpipe Section.